UK rock icons Muse have been announced as the first headliners for 2017's Reading and Leeds festivals. This will be the fifth time the band will have played the weekenders, having first played on the Carling Stage back in 1999, all the way up to headlining the Main Stage in 2006 and 2011. 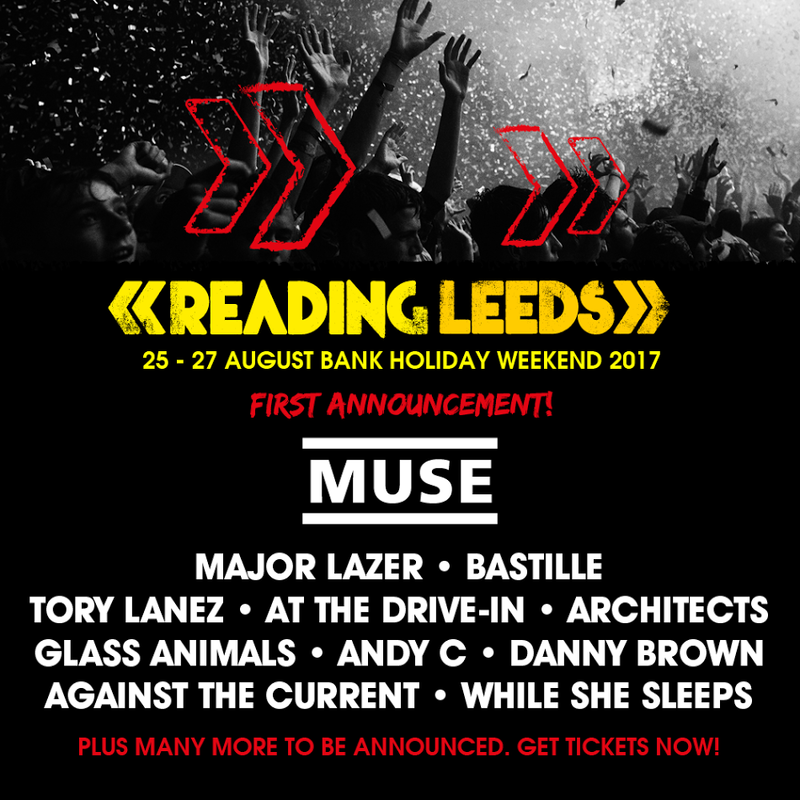 Festival promoter Melvin Benn said on the booking: "I'm thrilled to be able to announce Muse as the first headliner for Reading and Leeds 2017. Their incredible live show promises to be an unforgettable performance and a favourite with not only rock, but all genuine music fans. We still have so many really exciting names to announce and I can’t wait to reveal the rest of the line up." Earlier this year Matt Bellamy and co. won Best Rock Album at the Grammy Awards for 2015's album Drones, following that up with a triumphant headline set at Glastonbury Festival. Their return to Reading and Leeds looks set to be another landmark moment in their already illustrious career. Also announced for Reading and Leeds 2017 are Major Lazer, Bastille, Andy C and At the Drive-In. View the full lineup announcement below. Reading and Leeds festivals will take place on 25-27th August 2017. 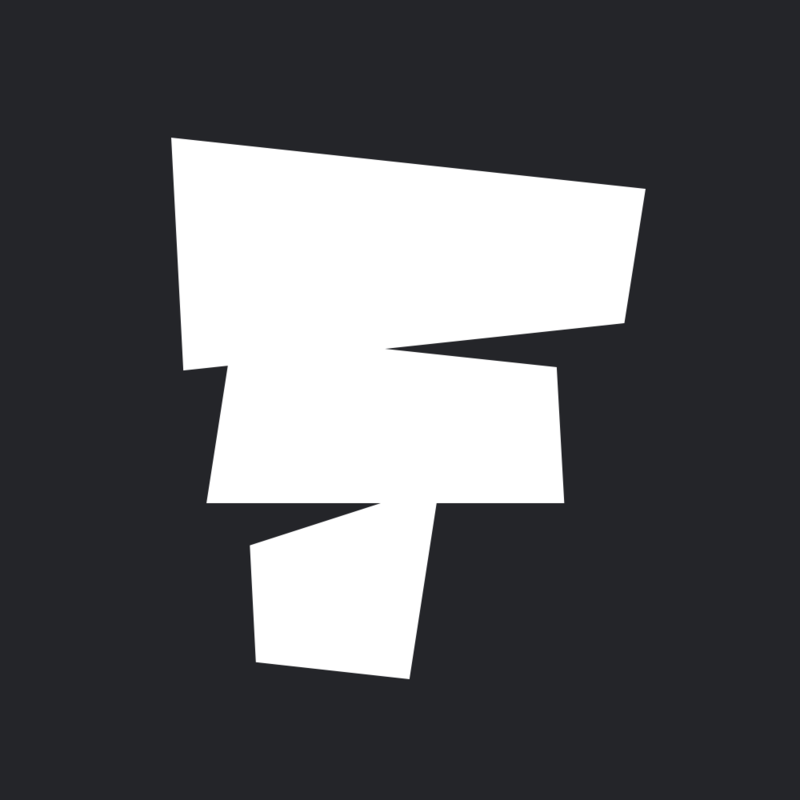 Find out more on our guides and book your tickets and packages to each event here.